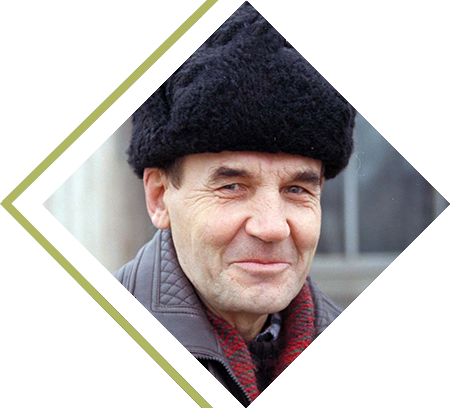 Seeing the lost come to Christ across the lands of Russia, the former Soviet countries of Eastern Europe, and Central Asia was the burning passion of SGA founder Peter Deyneka, and it remains our burning passion today. 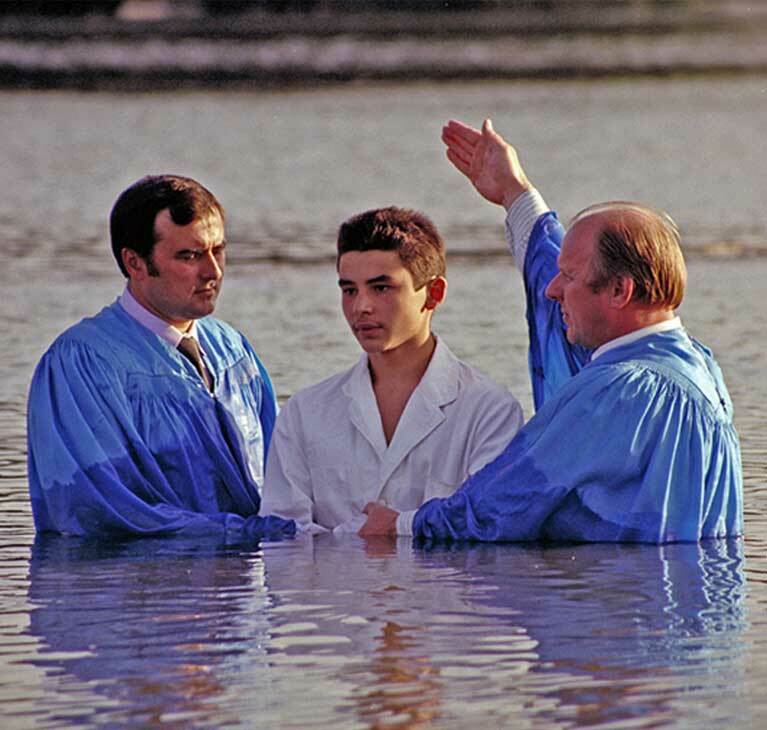 Above all, it is the burning passion of the evangelical churches SGA serves, and we are thankful for the opportunity to help them reach their communities for Christ. 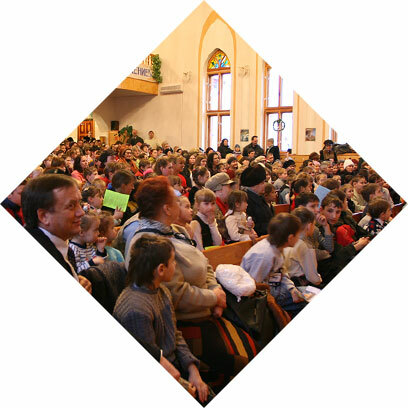 SGA connects North American Christians with individual Russian church-planting missionaries, and helps to send them out to targeted regions where they live, work and proclaim the Gospel. They have a tremendous advantage because they already know the language, culture and history of their people. The church planters are selected by their local congregational leadership and are partnered through SGA with sponsoring individuals or churches here in North America.